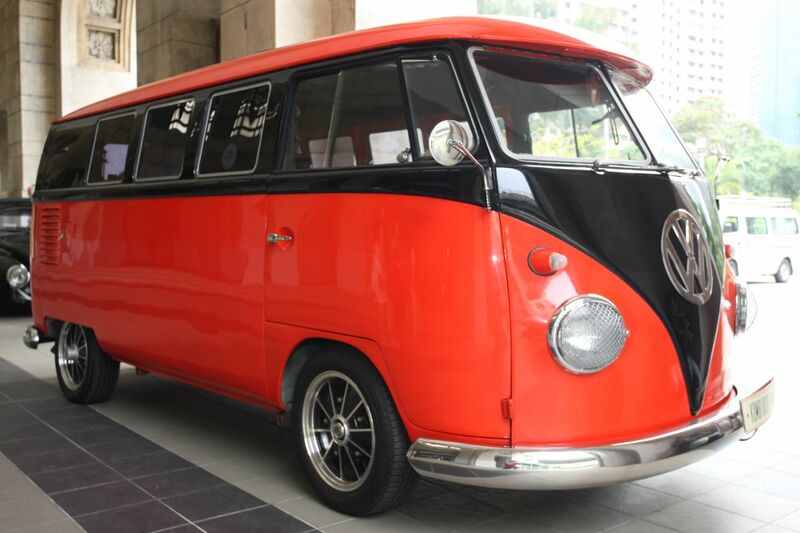 The Motoring Heritage Weekend 2012 was held on 8th and 9th September 2012 at the Tanjong Pagar Railway Station. In lieu of the heritage and history of Singapore’s various transport networks and systems, it was a perfect fit for all parties involved. 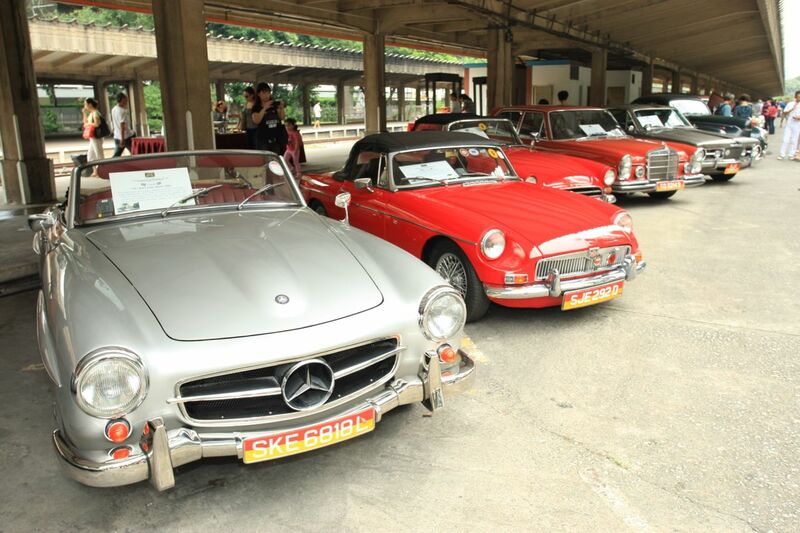 The Tanjong Pagar Railway Station, the Grand Old Dame, was reopened to the public once again for two days, showcasing many heritage cars, well kept and preserved by their owners. There were also food and drink stalls catering to the event and nostalgic food/snacks/games can be found there too! Visitors to the Motoring Heritage Weekend 2012 were treated to vintage car rides on the classic VW Mini-Bus Combi! The Motoring Heritage Weekend was official opened by National Heritage Board Chairman Mr Ong Yew Huat and Zinkie brought him a tour of the community photography exhibition. She did a great job sharing on the various photographs on display. 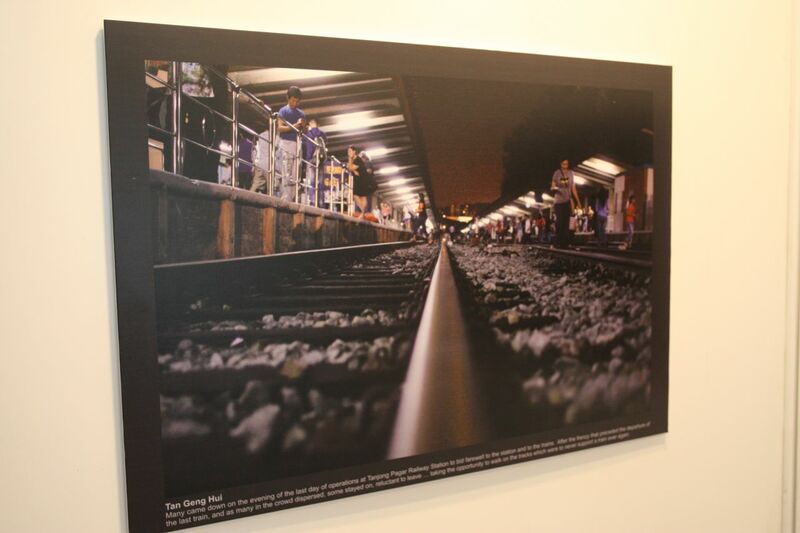 Zinkie introduced me to Mr Ong when he saw my photograph on display at the board and I shared my story behind the photograph that I took of the Tanjong Pagar Railway Station. 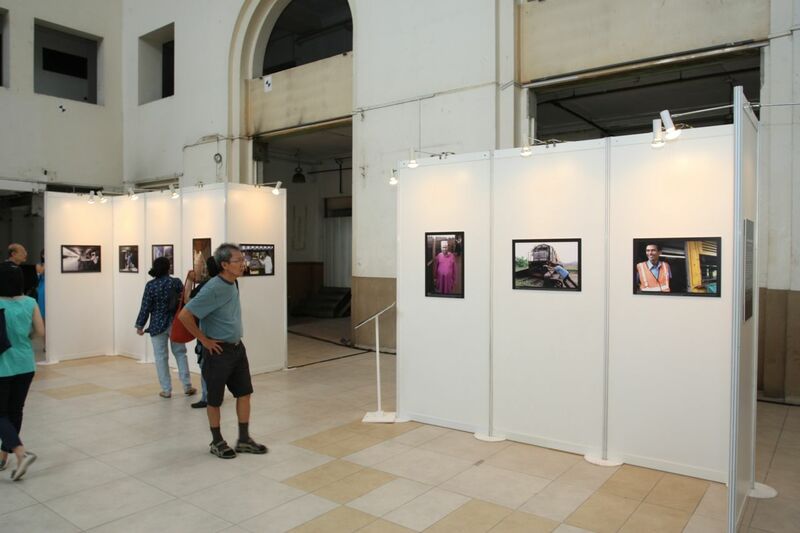 At the main hall, there was a community exhibition showcasing photographs and memories of the former Tanjong Pagar Raliway Station, titled “First Journeys, Last Goodbyes”, led by Jerome Lim, liaising and coordinating with National Heritage Board and a few other contributors namely, Zinkie Aw, Francis Siew, Loke Man Kai and myself. After Mr Ong finish touring the community photography exhibition, Zinkie, Francis and myself toured Tanjong Pagar Railway Station, taking photographs of the vintage cars on display, exploring corners and unexplored locations inside Tanjong Pagar Railway Station, taking photographs and keeping more memories to keep for the future. The visitors to the Motoring Heritage Event, took the opportunity to explore Tanjong Pagar Railway Station once more, walking on the remaining railway tracks, the platforms and exploring around the building/rooms/stores too. Even though I only submitted one photograph for the community exhibition, I was glad to be part of this small community effort to continue the preservation and conservation of Tanjong Pagar Railway Station and the Green Corridor/Rail Corridor heritage and history. 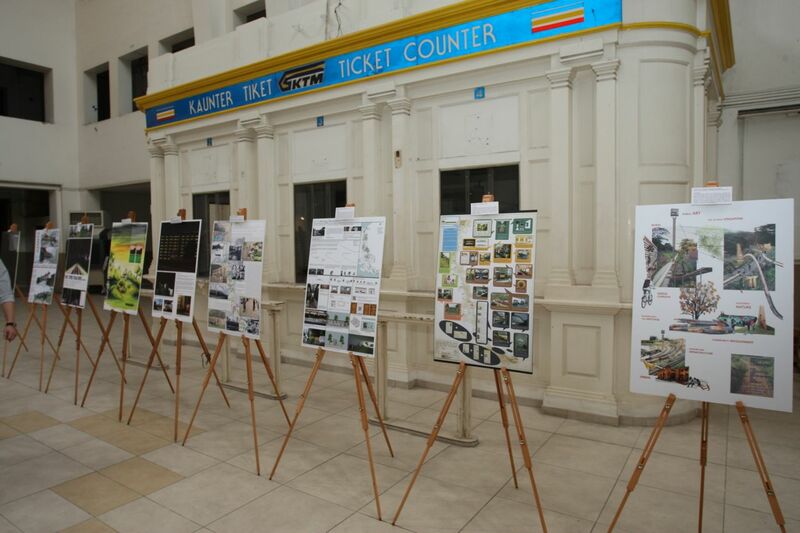 I sincerely hope that the community exhibition of the Tanjong Pagar Railway Station and the KTM Railway history, will still be able to continue on. I hope that more people will step forward and contribute towards the history, heritage, conservation and preservation of the Tanjong Pagar Railway Station, the Green Corridor and Rail Corridor. Everyone of us can make a difference/effort, to how we want our future generations to remember our railway transport history, heritage and the stories of the people that used the trains. With an ongoing engagement between heritage interest groups, supporters and government bodies, we can make it a better inclusive society for all in the future that cares about our heritage and history, to preserve and conserve and share our stories to our future generations. Here’s my photography collection on Flickr, consisting of the Green Corridor that includes the Tanjong Pagar Railway Station and coverage of the railway tracks and her greenery.